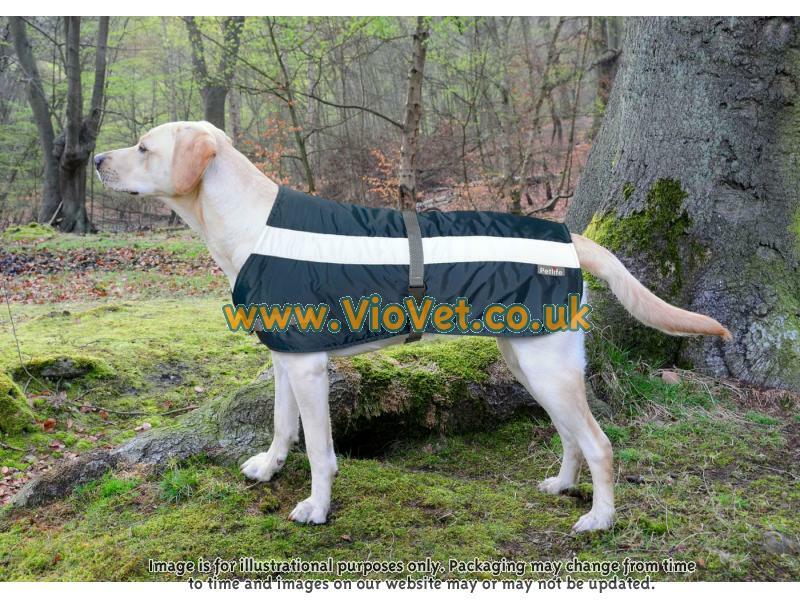 The new Petlife Hi Vis Dog Jacket is the perfect product to be sold throughout those cold and dark winter months. 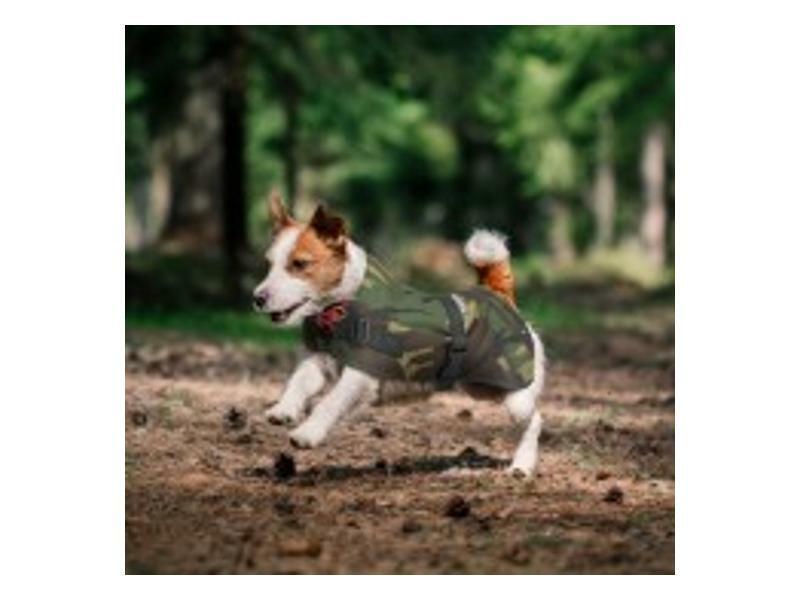 The outer fabric consists of a hardwearing, shower proof polyester complete with a hi vis stripe along either side of the jacket to provide extra safety for both the animal and the owner. The inner fabric incorporates a layer of Flectalon insulation, designed to keep the animal warm in temperatures as low as minus 5 degrees. 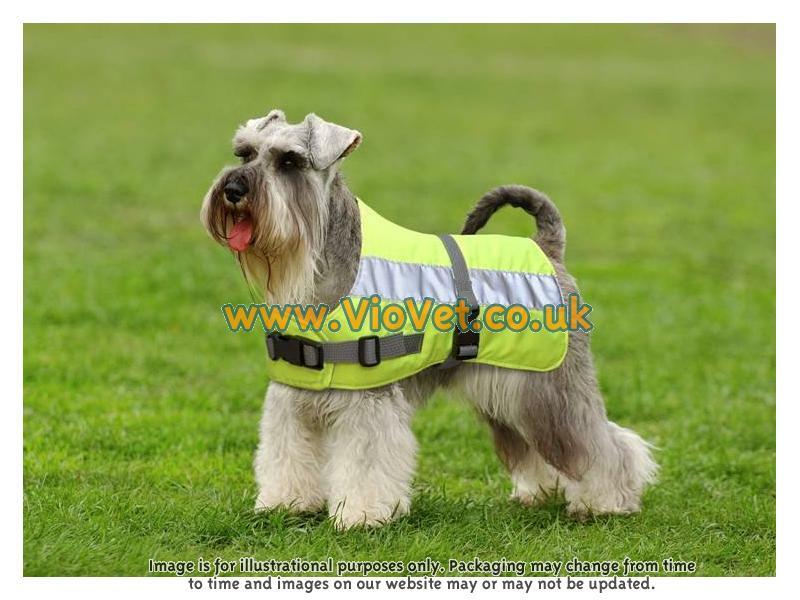 Petlife Hi Vis Jackets are attractively and compactly packaged meaning that minimal shelf space is used and are available in 11 different sizes to cater for most breeds and sizes of dog. 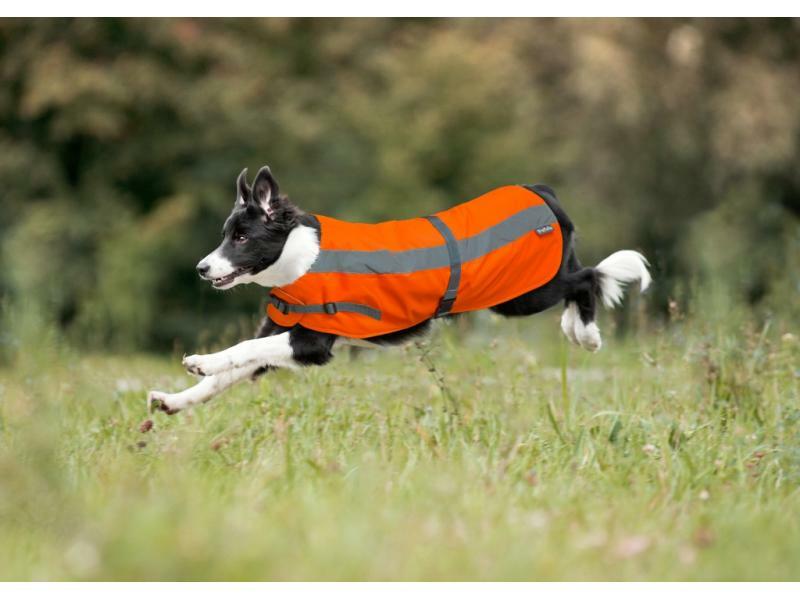 Petlife Hi Vis Jackets are complete with fully adjustable and fast action buckles, which are easier to use and more hardwearing than the traditional Velcro fasteners. To get the correct measurement, measure the length from the base of the tail to the collar. They are fully adjustable so can be adjusted to your dogs stomach size. Below are some recent questions we've received regarding Flecta Hi-Vis Dog Jacket, including answers from our team. Does this coat have Ann opening to fit a lead through to a harness? Unfirtunately, this coat does not have the opening for lead to go to the harness.